Seal your bags quickly and efficiently without any warm up time. 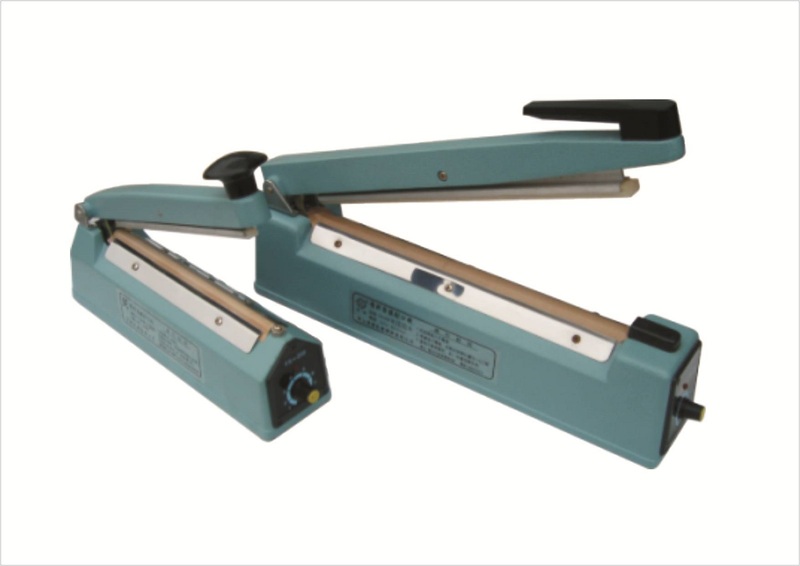 These sealers offer a durable and tamper-proof seal, helping you meet your state’s sealing requirements. Easy to operate, just set the timer, set the bag in between the sealing bars, press down and release.